I have to be honest, I’ve always had nice skin. I mean, I did go through the teenage acne stage, but it was never excessive. 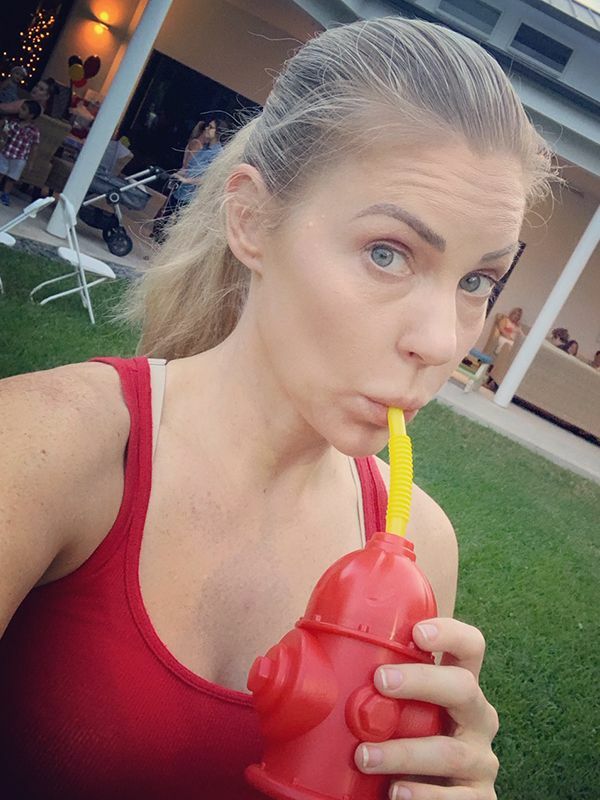 But at 42, I felt that my skin looked pretty good “for my age”. However, it’s the “for my age” part that started to bother me. 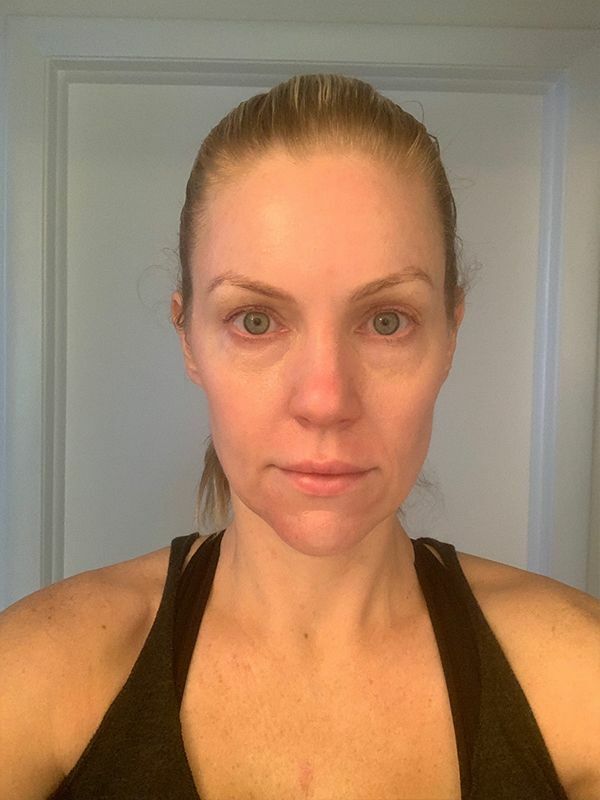 For the past few years, I have noticed an increased need to buy a fuller coverage foundation to cover my sun spots, but then the downside would be the foundation would seep into my lines and wrinkles making me look older. With the help of Facebook memories, I was constantly reminded how wonderful my skin USED to look, so on a Breast Lift follow-up appointment with Dr. Eberle, I asked what I could do to get rid of my sun spots. 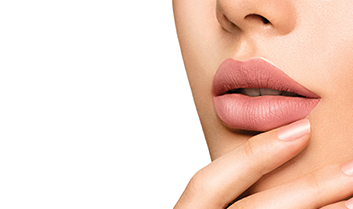 He first suggested BBL Corrective, a simple outpatient procedure that takes about 30 minutes from prep to finish and has no downtime. A series of these is recommended, so I purchased a package of 2 to start. 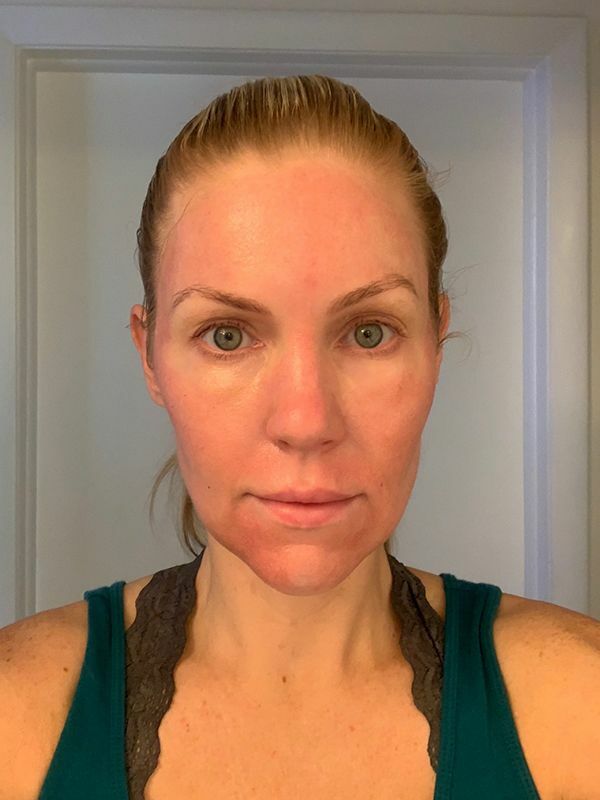 In September 2018, I had my first BBL Corrective done. Did it hurt? Not really. Was it pleasant? Not at all. But the treatment is tolerable with absolutely no numbing cream and is over before you realize it. Within a week, my skin looked better. My 2 biggest sunspots were significantly lighter and my skin just felt smoother. I had already scheduled my next BBL for 6 weeks later, but now started to realize, I wanted more of a dramatic result. So once again, I asked the experts at Weston Center for Plastic Surgery what they suggested. The clear answer was to add the Halo treatment to my next BBL Corrective. 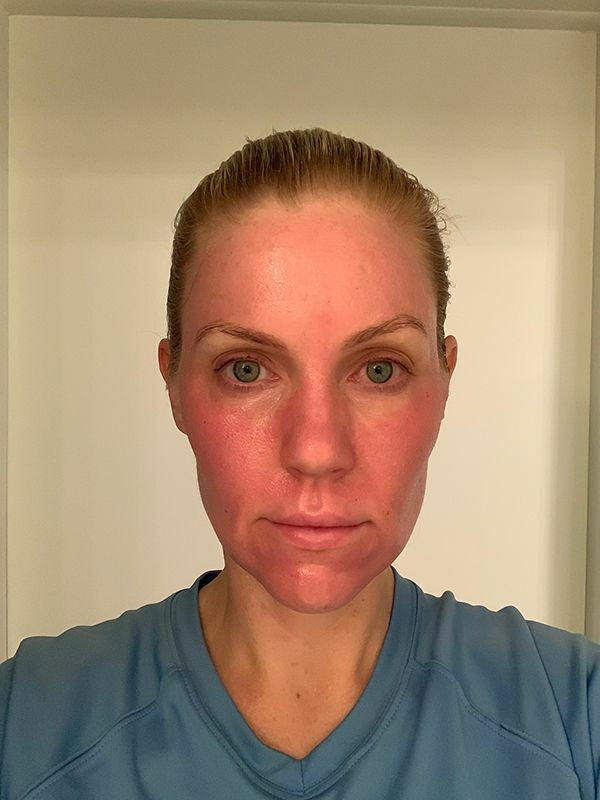 Now the Halo is also a fairly quick outpatient treatment, but does have at least 3 weeks of prep work for your skin (I did 5) and has a more intense recovery period. First step was to start prepping my skin. 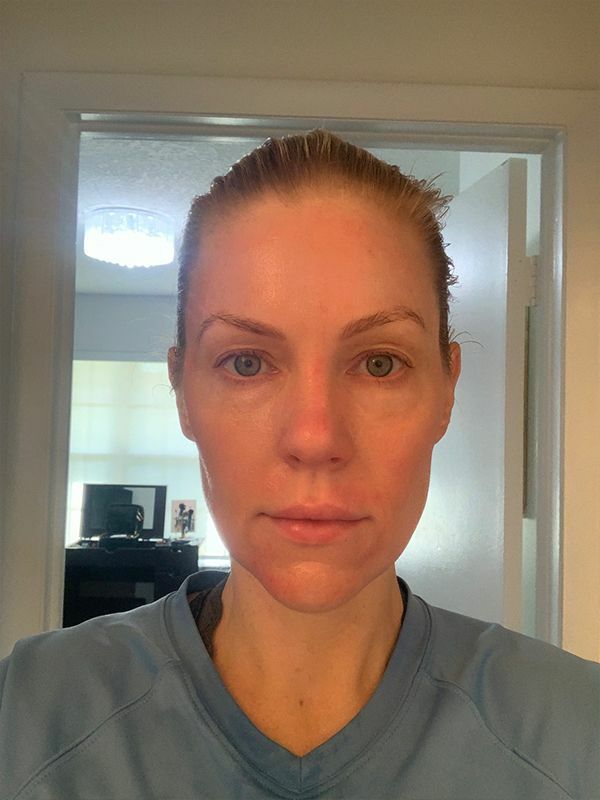 I was prescribed Obagi Medical’s Nu Derm system with .05 Retinol Cream and started about a week after my first BBL Corrective. Let me tell you, this stuff is no joke. There is a reason they tell you to start slow. 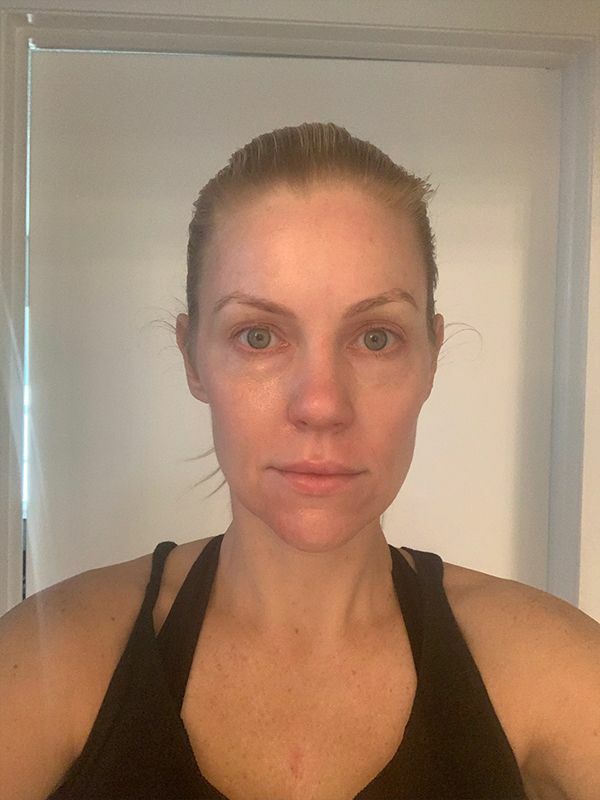 My skin became extremely dry and then peeled quite a bit, but as the weeks wore on, my skin was smoother, softer, and clearer than it had been in years. 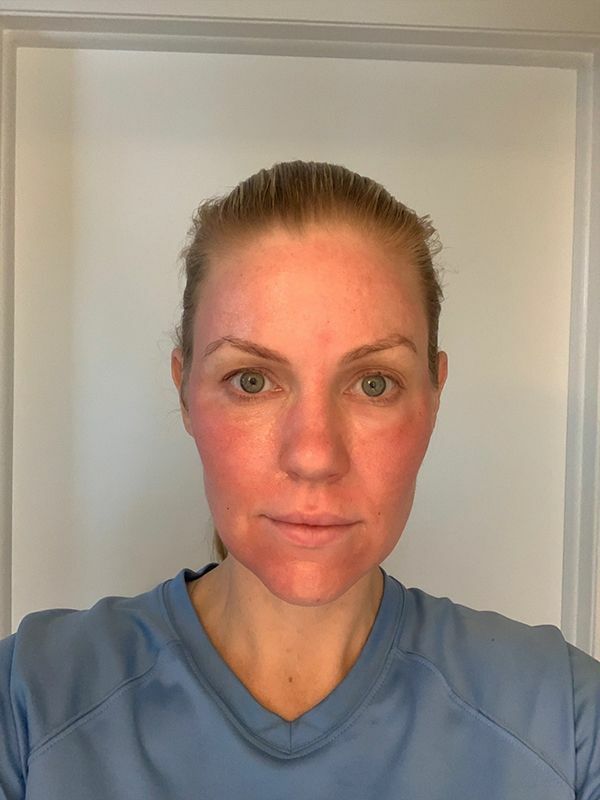 It’s hard to tell if it was the Obagi or the BBL Corrective, probably a combination of both, but my skin was already looking fantastic. 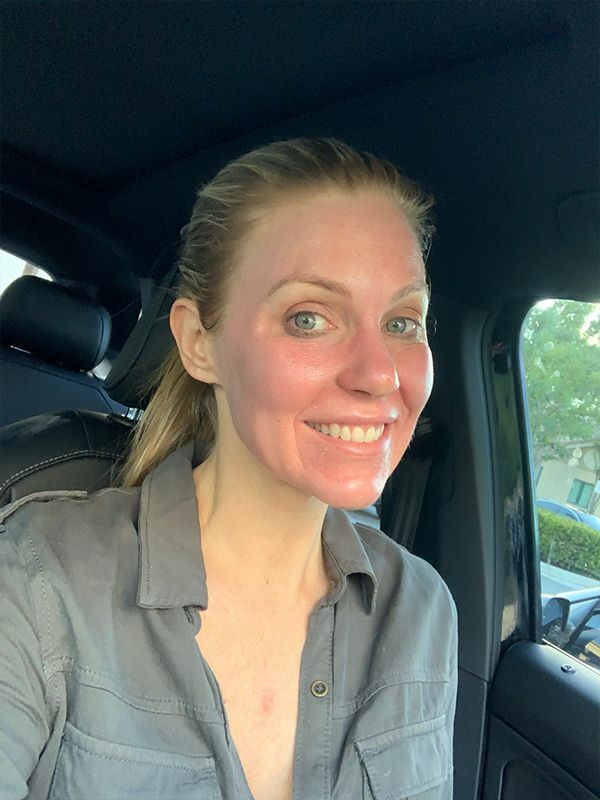 A week before my BBL/Halo Treatment, I received the Obagi Medical Blue “Lunchtime” Peel. This was a great way to further prep my skin for the upcoming treatment. I was fortunate to receive this treatment complimentary as part of the Obagi Medical 30th Birthday Celebration, but I will definitely do it again before my next Halo as a way of prep. This treatment had no downtime and I only ended up a little pink the first 24 hours after. Now came the day I had been waiting for (and somewhat dreading). I picked the week before Thanksgiving as it is a slow time for me at work and I would be able to work from home. With the exception of not using my Obagi products 24 hours before the treatment, there was nothing special I had to do the day of. I came in and my skin was prepped with numbing cream and I relaxed for about an hour while my face numbed. Then it was go time. 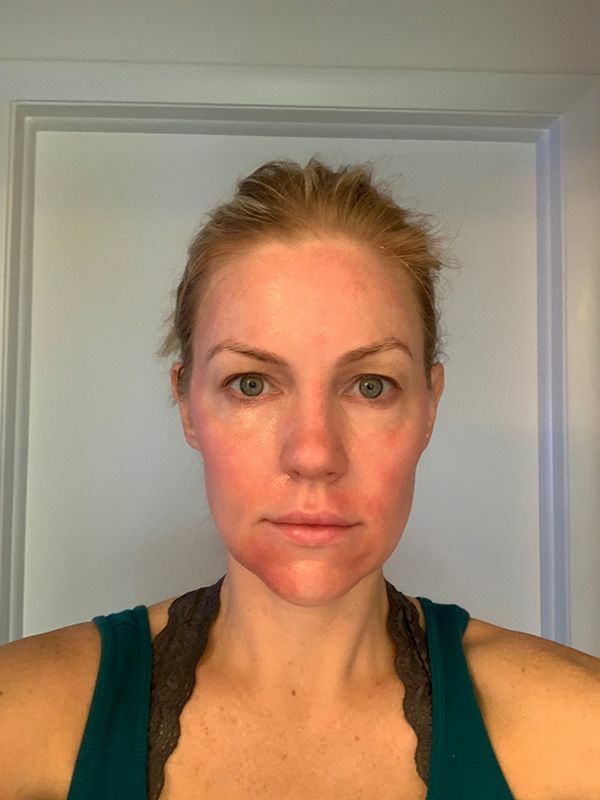 With the numbing cream removed, Dr. Eberle started with the BBL Corrective. I have to say, this was much more pleasant with the numbing cream and seemed to go a lot faster. With that now done, it was time to move on to the Halo. Dr. Eberle started with my forehead. At first, it was barely noticeable, but the intensity started to increase. He did a great job telling me how far we had gone and how much we had left in that area. By the time the forehead was done, it was extremely hot. He then moved on to the right side of my face, then the left side and then the nose. The nose was a piece of cake. The most intense spots were definitely my cheekbones and under and around my eyes. Did it hurt? Yes, but it was also bearable. Enough so that I’ve already scheduled my follow-up treatment. So here is my diary of how I felt each day along with pictures. I felt pretty good, but I was very red. I still went through the drive thru​​​​​​​ at Pollo Tropical, though I did get a strange look from the cashier. This was probably the most uncomfortable part. That night my face was burning with intense heat. I did take some Advil PM to help with the discomfort and to help me sleep, which it did. My face was also extremely red. The majority of the burning was gone and my face just felt warm. The redness had already started to decrease and you can tell that my sun spots were more noticeable. Unfortunately for me, I had forgotten that my son had a dentist appointment, so red face and all I still took him. So you can definitely resume normal activities, though you may need to swallow your pride a bit. 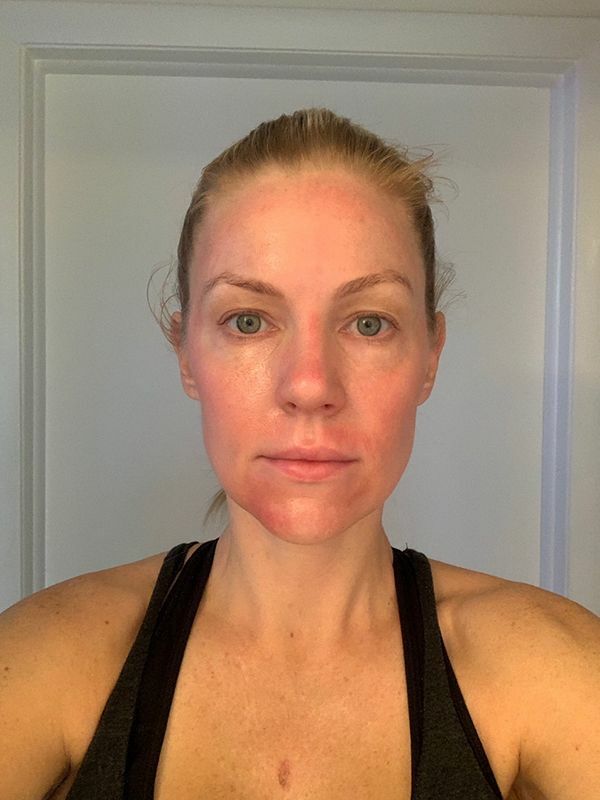 My face did start to swell a bit, but nothing like I expected it to and I believe that was due to the CO2 Lift Pro Carboxy Treatment Mask. The evening after the procedure, I used another CO2 Lift Pro Carboxy Treatment Mask. Again this felt amazing and very cooling to my face. My face felt amazing after and there was no longer a need for Advil PM that night. The burning was now gone and I was a little less red, but I was definitely more blotchy. I also started to notice the dark spots that would eventually peel away. My skin also started to feel a little itchy and I moisturized as much as I possibly could. A little less red, a little more blotchy and a whole lot more itchy. My eyes were also more noticeable puffy as the swelling in my face started to decrease. This is the day I started to look more like myself. The swelling was mostly gone and the redness had subsided. I was starting to peel a little. The sun spot on my chest (which Dr. Eberle specifically targeted at my request) had become extremely dark and dry. Here is when I really started to notice the dramatic results I had been hoping for. The swelling was now completely gone and I was just a little pink. But my face had started to peel and was already showing a clearer and even complexion. Slowly getting better each day. The spot on my chest had peeled away and now was a little pink. About 95% of the redness is gone. My face is already more noticeably clearer and even-toned. The peeling was pretty much done at this point and my face felt tighter. Here I did another CO2 Lift Pro Carboxy Treatment Mask. Now fully recovered from the procedure, I was able to enjoy this mask a little more and see the immediate results once done. 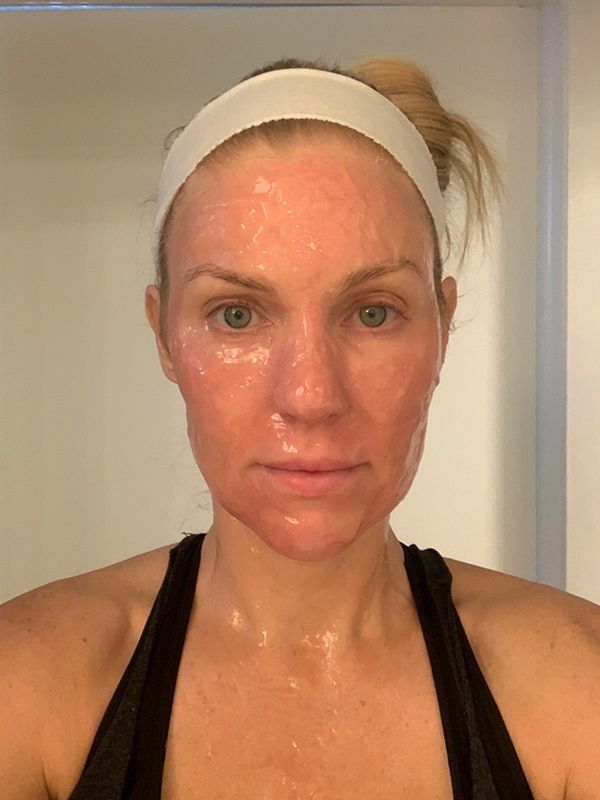 I can see why celebrities use this mask before big events…it is THAT good! YES! While I noticed the improvements myself, the side by side comparison of my before and after photos (2 weeks after) made those improvements obvious. Lines near my eyes and cheeks were gone. My skin was clearer and smoother. I’m now back to wearing minimal make-up on an everyday basis. Basically some tinted moisturizer (with SPF), mascara and some lip gloss. Even when I do wear full make-up, I’m using a lighter coverage foundation and it’s going on much smoother and there are less creases for it to seep into. It is recommended that you have this treatment done twice within 6-8 weeks of each other and then maintenance will be to have it done every 1-2 years after that. I am looking forward to having my second treatment done shortly and anxious to see what those results will bring.